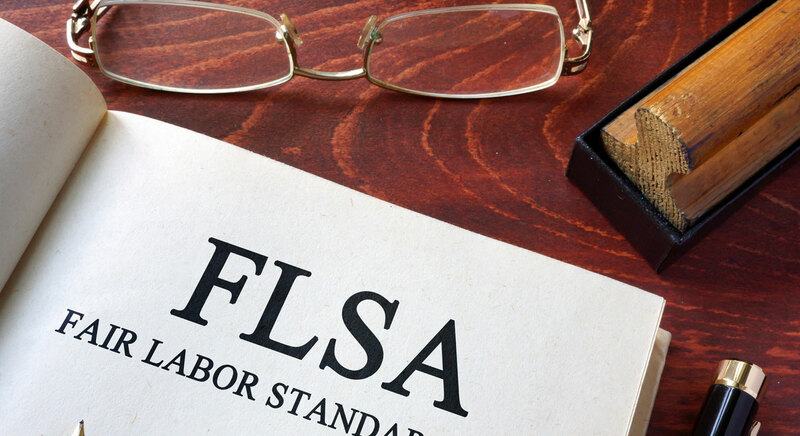 Seeking relief for workplace mistreatment can be intimidating, but an experienced employment lawyer can safeguard your rights and pursue a fair result. The Law Offices of R. John Cullar provides a full range of services for wills: drafting, review, amendment, revocation, execution and probate. The Law Offices of R. John Cullar represents Texas businesses, families and individuals in litigation, arbitration and mediation. Hiring the right attorney gives you the best chance to resolve legal matters successfully. When making your decision about retaining counsel, the best yardstick is a strong track record. R. John Cullar is a Central Texas attorney with more than 30 years of experience obtaining outstanding results for employment law, will drafting, probate administration, and civil litigation clients. The Law Offices of R. John Cullar combines high-level representation with the personal attention that is only available in a small office. In McLennan County and throughout Central Texas, John Cullar assists a diverse clientele, giving them the guidance they need to protect their rights. Trustworthy — You can rely on John Cullar to provide honest, skillful representation no matter how difficult your legal challenge might seem. He has earned an AV® Preeminent™ Peer Review Rating by Martindale-Hubbell®, a recognition of his legal ability and ethics by attorneys familiar with his work. Dedicated — Asserting your rights and taking on powerful opponents can seem very intimidating. Regardless of the adversary, John Cullar ensures you are armed with the knowledge and support you need to protect your interests. Responsive — John Cullar is committed to providing personalized attention to each client and answering each question you have promptly, accurately and completely. When workplace issues prevent you from earning a living, you deserve a responsive advocate who will help you get the results you deserve. From your first meeting, John Cullar will help you understand how the law applies to your issue and work to achieve your objectives in a cost-effective manner. 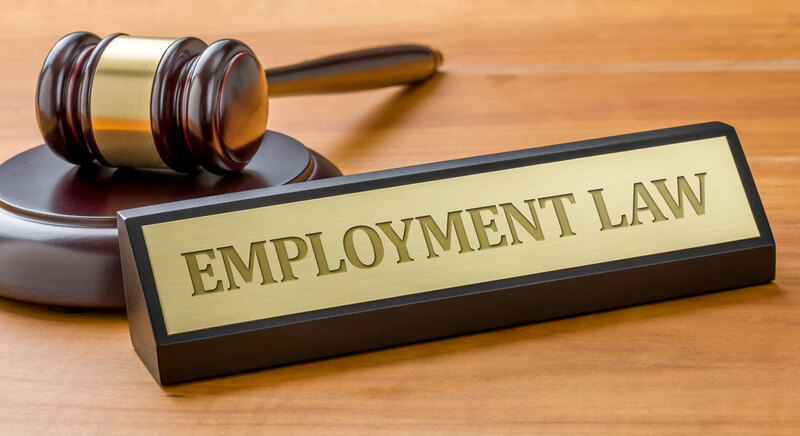 Employment law — For discrimination claims, wrongful termination issues and other employment law cases, John Cullar provides comprehensive support. Trusts and estates — By providing individualized advice on trusts and estates, John Cullar helps clients preserve their assets and transfer them efficiently to intended beneficiaries. Civil litigation — John Cullar handles a wide range of civil litigation matters, including business and real estate disputes, using his experience to find creative solutions in and out of court. 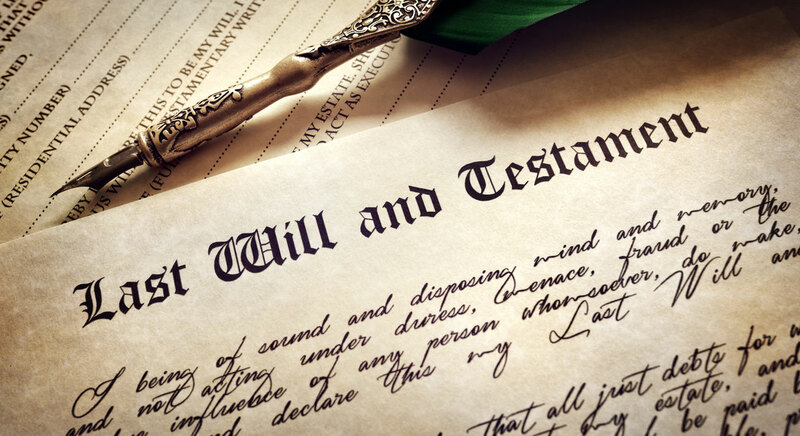 Wills and probate — The Law Offices of R. John Cullar assists individuals and families with wills and probate matters so that they are not burdened by unnecessary hassle or expense during a difficult time. Civil rights — When your civil rights are violated, John Cullar takes assertive action to secure an appropriate remedy from the relevant authorities. Whatever your legal objectives might be, I am dedicated to helping you reach a solution that addresses your immediate concerns and long-term goals. The Law Offices of R. John Cullar advises Central Texas clients on employment, estate and civil litigation matters. Please call 254-301-0110 or contact John Cullar online to schedule an appointment. 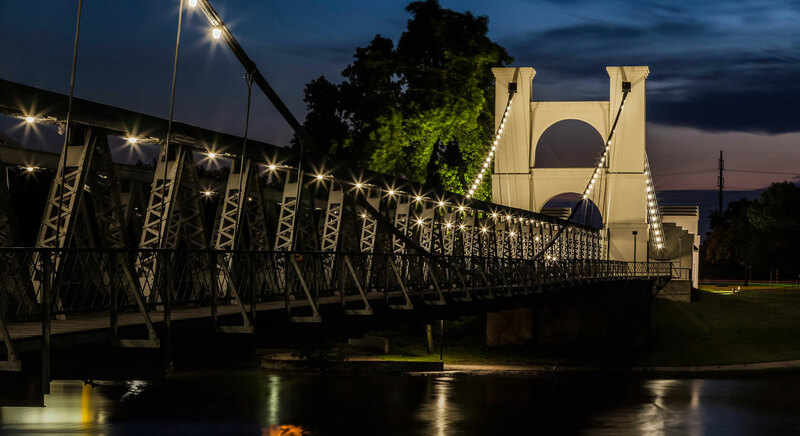 The Law Offices of R. John Cullar is located in Waco, Texas, and serves clients in and around Waco, Bellmead, Bruceville-Eddy, Crawford, Hewitt, Lacy Lakeview, Lorena, Mart, McGregor, Robinson, West, Woodway, and throughout Central Texas.